A Return to Work Program (RTW) is a process through which workers who are unable to carry out their mandatory duties due to sickness or an injury are rehabilitated. A return-to-work program allows workers recovering from an ailment or injury to return to work in a limited capacity until they have fully recovered and are able to take up their previously held work responsibilities. The workload is altered and made lighter according to their health situation to make their return easier and more comfortable. If the workers are away from work for an extended period of time, they might get completely out of touch and might not return to work at all. Therefore, in order to speed up the recovery process of injured or sick workers, companies need to implement Return-To-Work Programs. These programs can offer flexible hours with partial wages, and the difference between the previous salaries of the worker can be covered by the insurance company. What are the benefits of Return-to-Work Program? 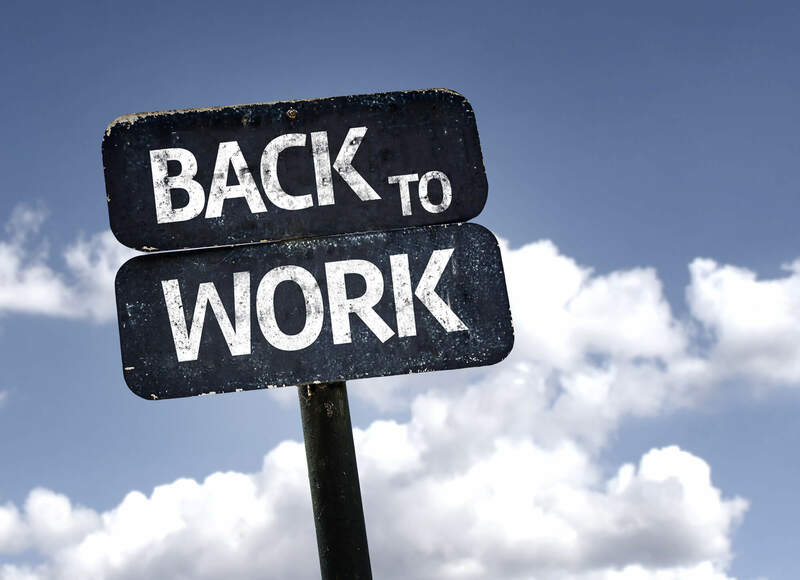 The biggest advantage of Return-to-Work is that it helps the workers get their lives back to normal and to begin their rehabilitation process. On the other hand, the company is able to get back its valuable human resource, albeit in a limited capacity. Most importantly, by implementing a Return to Work Program, the company is able to reduce the cost of the insurance claim. According to laws and policies, if a worker is unable to return to work for more than 12 months, he or she becomes eligible for TTD. Workers eligible for temporary disability pay are to be paid two-thirds of their average salary until they recover completely. By offering and implementing a return to work policy and reinstating the job of injured workers, the company can save a considerable amount of money which it would have had to pay in lieu of temporary disability pay. According to Illinois state law, the maximum amount of weekly temporary disability pay is $1400. With hundreds of weekly payments made to several employees, this can add up to a considerable amount. Apart from saving money, employers can face expensive lawsuits if they do not actively engage with the injured or sick workers and bring them back to work. As under federal law, employers are required to provide accommodation to disabled workers. By implementing an RTW program, the employers can actively engage with the workers and keep them connected to the company rather than neglecting them which could potentially aggravate them. RTW programs are one of the most effective risk management solutions business organizations can use to protect their interests. If you want to find out how Return to Work programs can benefit your business organization or wish to find more risk management solutions, contact Suburban Insurance by calling at (630) 325-4000.